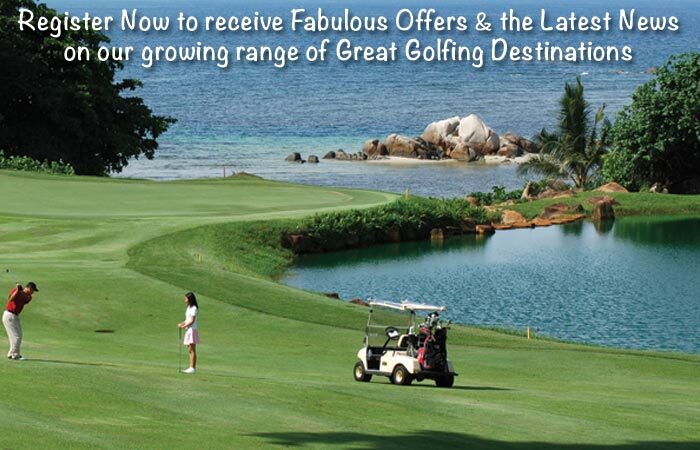 Golf Tours Abroad offer a fabulous range of golf holiday packages in China. We’re partners with China’s leading golf resorts including Mission Hills - the largest golf resort in the world. The growing list of golfing destinations also includes a number of fantastic golf resorts & courses on tropical Hainan Island.